Uses: Education, Schools Colors: Black Lengths: 7 panel 13'-1" Heights: 6'-0"
assignments. They can’t believe all the uses they have discovered for their room dividers. 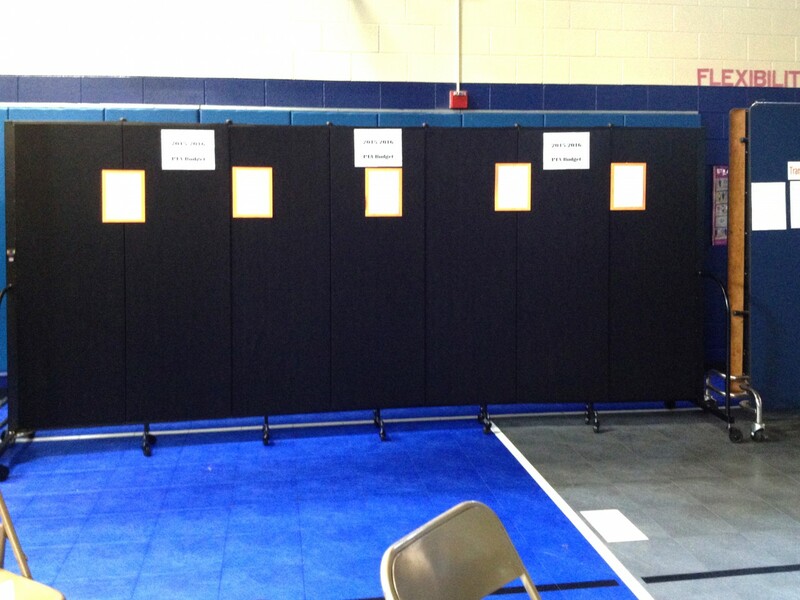 No, Tabb Elementary, thank you for all informing us on all the wonderful ways Screenflex Room Dividers can be used in a school setting! !